After 5 happy years living and trading at Waterlock House in Wingham, we are now moving to the beautiful old Market town of Faversham in Kent. 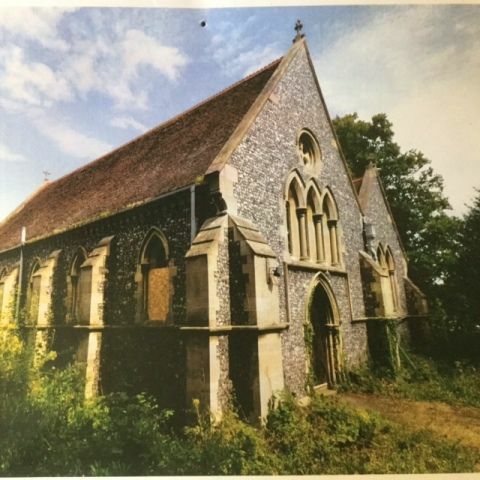 We have fallen in love and are lucky enough to have purchased a flint and stone church called St John the Evangelist, just across the Creek. We would also like to start a blog about this new venture, and as soon as we do so we will update you with the online address. Exciting times ahead! Watch this space!